BOOM BOOM SATELLITES debuted in atypical fashion – in Europe, in 1997. By merging rock and electronic music together, the band created a unique sound, which made them one of the most recognizable artists in Japan. The first single of the formation, 4 A Moment of silence, came out in Europe the year of their debut. The record was the reason famous music magazines such as “Melody Maker” published articles about BOOM BOOM SATELLITES. A year later, in 1998, the band went on their first tour, performing in a few countries in Europe. Just after their return to Japan, the group recorded the album OUT LOUD, which was also released in the USA and Europe. In the same year, BOOM BOOM SATELLITES went on a tour of the USA, performing with Moby. During that period, many artists asked the band to do remixes of their work, e.g. Garbage and Josh Wink. New records by the duo (UMBRA and PHOTON) appeared in 2001 and 2002. Because of their increasing popularity, the band performed at great music festivals such as Fuji Rock Festival. Their fourth album, FULL OF ELEVATING PLEASURES, was released in 2005 in the USA. 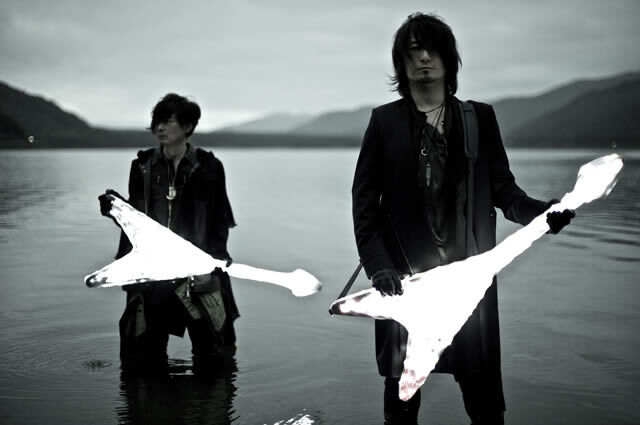 To further promote the record BOOM BOOM SATELLITES performed during the M3 (Miami Music Multimedia) convention. In 2006, the band came out with their next album ON, and two of the songs – KICK IT OUT and PILL – were used in Japanese TV commercials. As a result, even more people heard of the band and their concerts were always crowded. After such a successful album, a new one was released in September 2010 – OVER AND OVER. The record consists of the band’s greatest hits, remixed and re-recorded. Following its release, the duo went on an overseas tour, performing in USA to promote the album. In 2011, BOOM BOOM SATELLITES has recorded just a few songs for the compilation album ASIAN KUNG-FU GENERATION presents NANO MUGEN COMPILATION 2011.